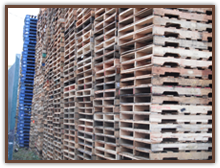 We have been providing service to customers since 1984. 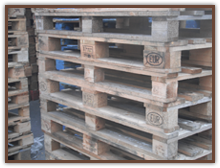 Our goal is to satisfy our customers by meeting their demands. 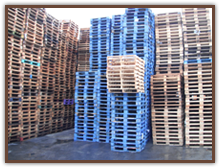 We offer custom built pallets to specifications or we can design a pallet to meet your needs.